With MLB 19 The Show only a couple months away, now is a great time to talk about what we’d like to see in this year’s game. A lot of wishlists for MLB 19 The Show are making their way around the internet. It is probably too late to get these features into the game but it is always a good thing to talk about what fans want to see in future iterations of yearly sports games. Different fans will have varying opinions on what they want to see but many of the features below have been some of the most requested for at least the last couple of years. Check out the video below for one popular Youtuber’s top 10 wishlist for MLB 19 The Show’s franchise mode. For those of you who can’t watch the video, here are the top 10 most wanted additions. 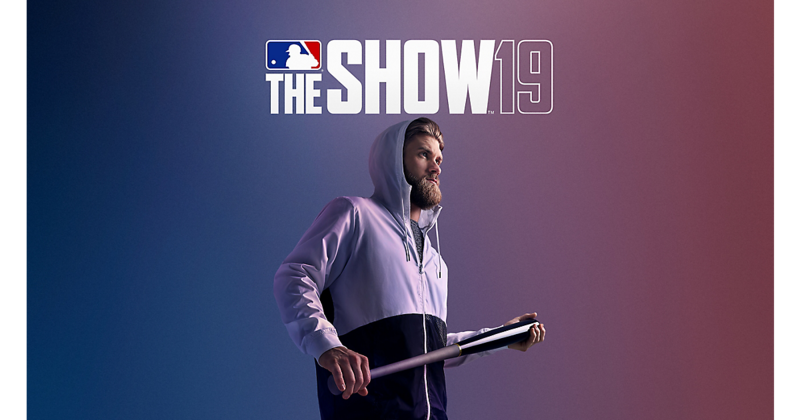 MLB 19 The Show will hit stores on March 29th, 2019 and will be available on the PlayStation 4.